On Monday, March 6, 2018, Blackberry Limited filed a complaint for patent infringement in the U.S. District Court for the Central District of California against Facebook, Inc., Instagram, Inc., and WhatsApp Inc. Instagram and WhatsApp are wholly owned subsidiaries of Facebook, Inc. Blackberry ruled the smartphone market about a decade ago. 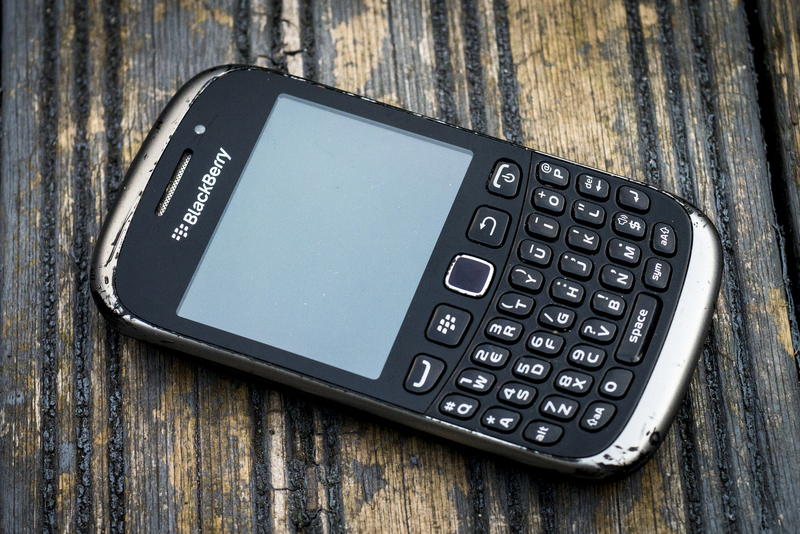 One of the major selling points of BlackBerry smartphones was BlackBerry Messenger, often referred to as BBM. Although Apple and Samsung would eventually knock BlackBerry off its perch as one of the top smartphone markers in the world, BlackBerry phones have remained on the market because TCL, a Chinese consumer electronics maker, pays BlackBerry for the rights to use its name. However, BlackBerry and BBM have come and gone through the cultural zeitgeist. Now, consumers use Facebook (more than 2 billion users logging in every month) to keep in touch with friends and colleagues, WhatsApp (1.5 billion active users) to message those friends and colleagues as a SMS text message replacement, and Instagram (more than 800 million monthly active users) to gain an audio/visual sneak peak into the lives of friends, colleagues, celebrities, and hobbyists. In its complaint, BlackBerry asserts that BBM brought innovation to instant messaging by providing “secure, user-friendly, point-to-point instant messaging” to mobile device users. BlackBerry further alleges that Facebook and its subsidiaries have infringed on BlackBerry’s patents with regard to four features: (1) Security improvements; (2) user interface improvements for mobile devices; (3) the combination of mobile gaming and mobile messaging; and (4) battery efficient status updates for mobile devices. BlackBerry claims ownership of these features and calls such features “table stakes” for modern messaging and social networking platforms. Seven (7) of BlackBerry’s patents are presented as infringed upon in the complaint.